With the PHP POS partnership with Novera Payment Solutions & Worldpay PHP POS users can seamlessly process credit card transactions from PHP Point Of Sale, including credit card processing solutions for mobile devices such as iPad, iPhone, and many Android devices. Novera is named as a preferred provider for credit and debit card payment services to PHP users and was selected to help guide you through the complicated world of credit & debit cards acceptance. Novera delivers a unique combination of value, integrity and price transparency to PHP users that is unparalleled throughout the payment processing industry. All Credit card processors have the exact same underlying costs known as Interchange, Novera’s transparent pricing options allow you to understand exactly how much you will pay for payment processing and why. Don’t be fooled by other processors advertised rates with junk fees hidden in the fine print. Therabill and Novera Payment Solutions is dedicated to providing you with the most streamlined system available for processing credit cards directly within Therabill. Novera has been selected as the preferred provider of integrated payment processing for Therabill. We understand that not all therapy practices are alike, Novera’s transparent pricing options are designed to guarantee you receive the most cost-effective processing rates tailored specifically to your practice. Whether you take advantage of our simplified Flat Rate program or our revolutionary transparent Cost Plus Flat Fee pricing, our goal is for you to not pay any more than you currently pay for credit card processing and in most cases you will even pay less. 2.99% per transaction (swiped and keyed) + $19.95 per month for the secure payment gateway. Tailored to fit your practices specific needs. Flat Fee ranges from $39.95 - $99.95 per month depending on your average monthly volume and is fixed for the life-time of your account. By utilizing a Flat Fee pricing structure for your therapy practice merchant services, you can rest assured you will never pay more than you should for credit card processing. Request a free quote from Novera today! 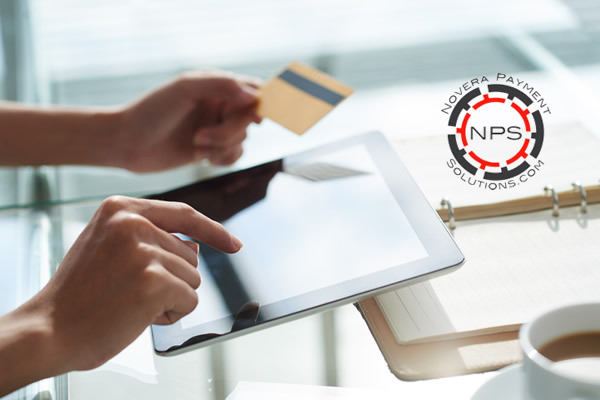 Whether you’re a network-registered ISO or an Agent directly selling merchant services, Novera Payment Solutions and Worldpay offer a breadth of payment processing solutions and expertise. Along with a range of capabilities to increase your selling potential, our partnerships focus on helping you reach your business goals. You can enhance your offering with our broad range of payment products including terminals, POS systems, online shopping carts and more, to fit the needs of businesses across multiple industries. In short, you can enable payments acceptance however (and wherever) your customers want to accept payments. You'll bring your customer's business online and expand to new markets with ease! With Novera and Worldpay your payments are covered. Take card payments at the register, on the floor or when you’re on the move. Integrate with ease with major POS systems and accept all major payment types. Turn your mobile device into a payment terminal. Use your computer or tablet to accept payments in person or by phone. Schedule automated payments and make it easier for your customers to pay ongoing. Sophisticated, customizable payment pages designed to maximize conversion. Create a fast, easy checkout experience and simplify online payments. 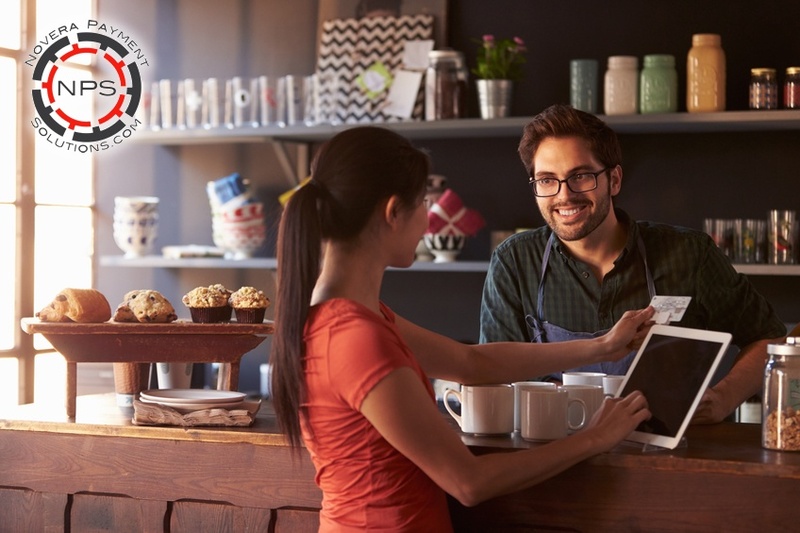 Make it easy for customers to pay online, in-store and using mobile, and allow for simpler settlement and accounting. Novera and Worldpay lets you help your clients process payments in-store, online, and on the go, so they can accept nearly unlimited combinations of payment methods and currencies from nearly any device. You can customize solutions according to your unique needs, and have access to expert advice and insights to help move your business forward. 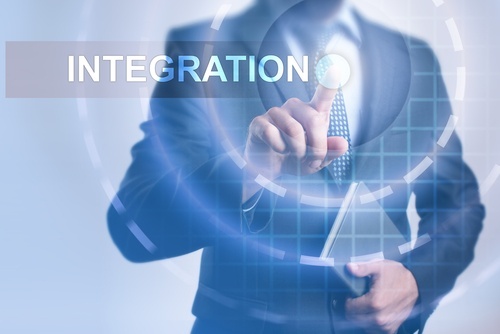 Attention ISVs : Looking for Simple Payment Integration? No Scope is a simple, customizable, and scaleable solution for software vendors looking to easily integrate payments with Worldpay. No Scope is comprised of two Integrated POS solutions. No Scope .DLL and No Scope SDK. In each case the terminals have been coded for EMV, swipe, debit, EBT, gift and loyalty, as well as the ability to completely customize the terminal screens. of these devices are designed to support retail, medical, B2B and other customer facing checkout environments. The API supports a USB, RS232 and LAN network environment. The .DLL enables the coder to complete design and deploy in minutes their own EMV marketing screens on these devices. No Scope SDK is a simple API that allows the Software Vendors to code the merchants system PAX D210/D200 BCM , S80 LAN and S90 CDMA GPRS terminals. Our D210 and D200 terminals are specifically designed to support Pay at the Table, Tablets, Smart Phones and Mac. The API supports a Wi-Fi network environment using a WPA encryption for security reasons, and allows local and cloud communication between the device and the POS system. The actual transaction-processing environment goes from the Payment Terminal to the WorldPay Link Gateway utilizing a SSL network implementation. This is all done for the Software Vendors, meaning all you have to do is code the connection to the hardware via a simple SDK or .DLL and design the flow and marketing screen on the terminal UI. 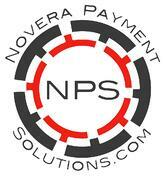 The Novera Payment Solutions team understands that protecting your business and your customers is very important. 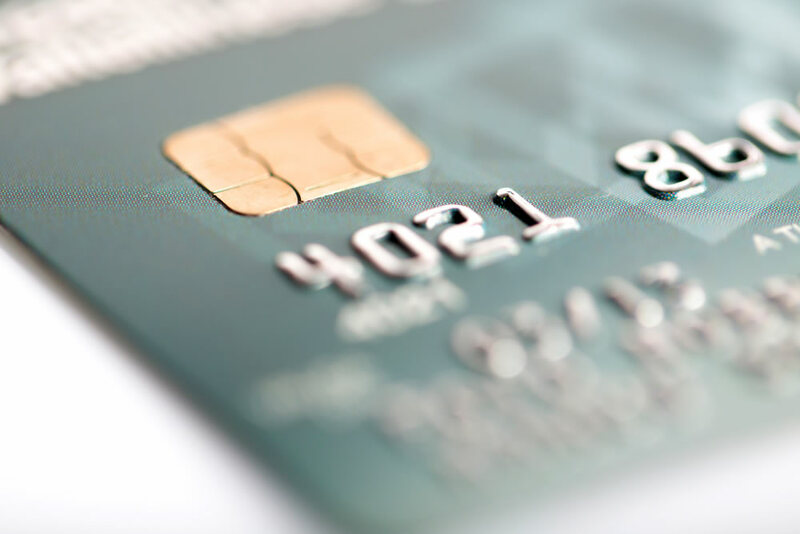 Novera provides the tools and support you need to help simplify your PCI obligations and EMV integration.